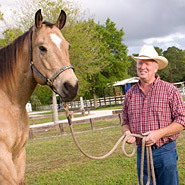 Bee Pollen for Horses or Bee Pollen Supplements For Horses are an effective solution to helping your horse combat oxidative stress . 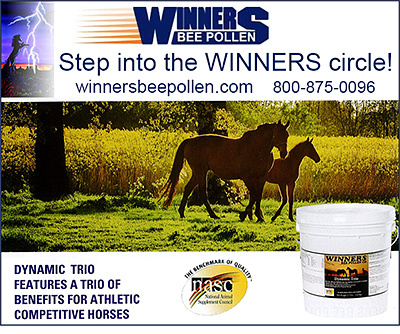 Bee Pollen provides a broad spectrum of botanical antioxidants to boost the well being and performance of your horse. Information on affordable bee pollen supplements for your equine are here.